Powered by a 4.0 litre petrol V8 twin-turbo engine with an eight-speed automatic. Will cover 0-62mph in 3.6 seconds. Priced at more than £130,000. The Lamborghini Urus will be the fastest ever production SUV when it reaches the UK, with its twin-turbo 4.0-litre V8 petrol engine developing a supercar-rivalling 650PS and 850Nm of torque. 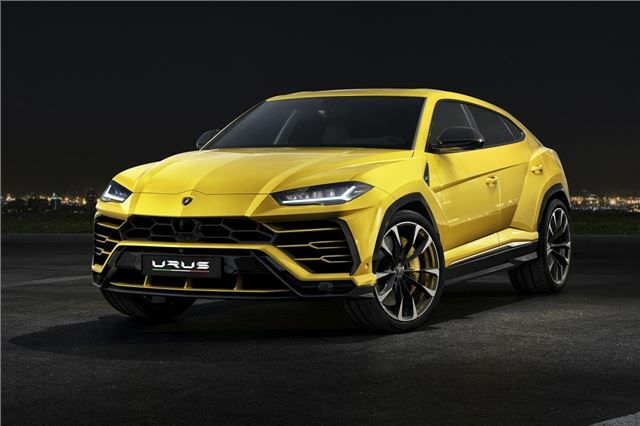 Prices will also be unashamedly high, with the SUV expected to start in the region of £165,000. 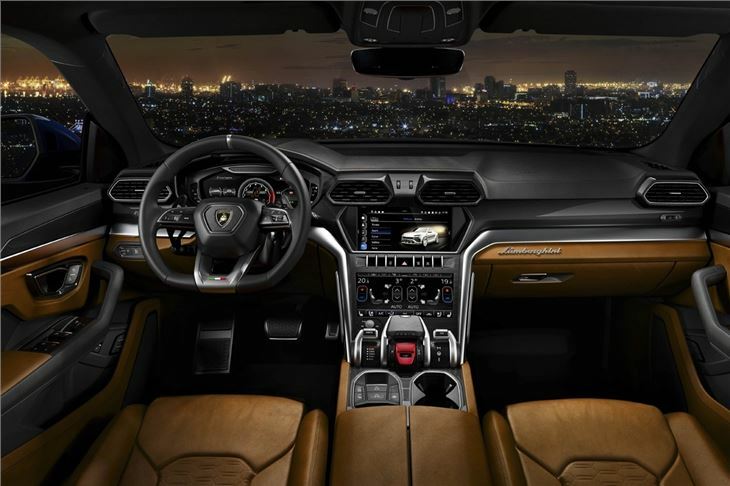 Built on the same mechanical platform as the Audi Q7, the Urus will provide luxurious space and comfort for five adults with generous helpings of leather, natural wood and aluminium trims. Like the latest A8, the dashboard features two-tier 20-inch touchscreens that control all of the in-car settings. You'll also get a decent-sized 616-litre boot. Lamborghini tell us its SUV is a fully fledged 4x4 off-roader with driving modes for snow, mud and sand. 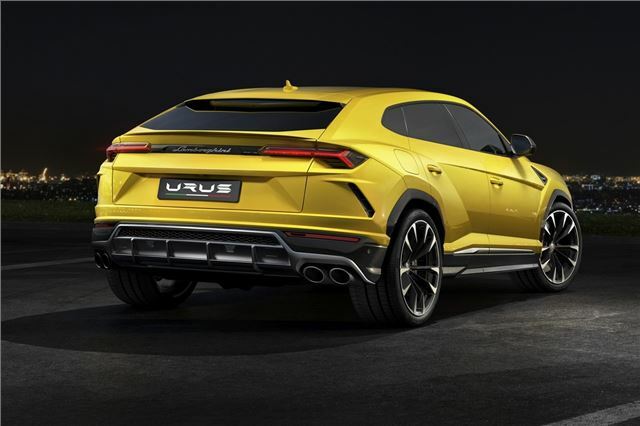 The Uruez also get dynamic and track set-ups, which will lower the ride height to improve high speed handling. The 0-62mph sprint will take just 3.6 seconds while the top speed will be close to 190mph.